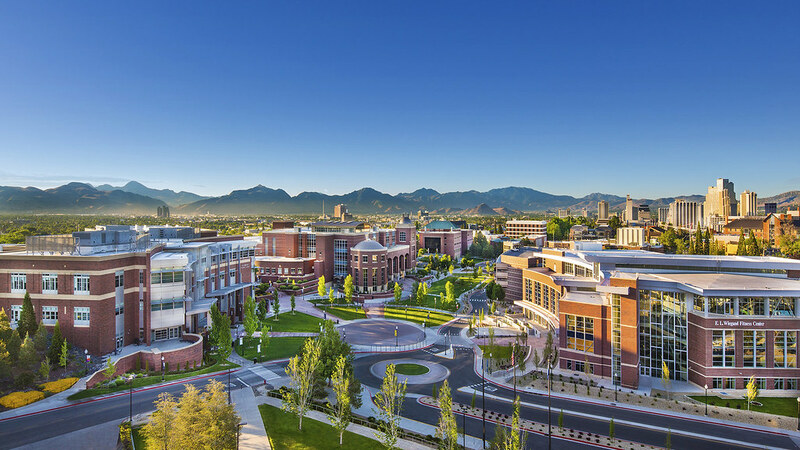 The Nevada Center for Applied Research (NCAR) offers support to a number of cores and research facilities at the University, collectively known as the Shared Research Facilities (SRF). This extensive list of laboratories within the SRF offers faculty, scientists, students, and industry access to services and high-end instrumentation in addition to highly experienced staff with expertise in designing and conducting experiments and analyzing data. The SRF also provides access to cutting-edge research and development (R&D) equipment to industry, government laboratories, research organizations and other institutions of higher education throughout Nevada and across the US. Many facilities can also provide training and education upon request. If you are a UNR PI and you do not see your lab listed in the internal registration dropdown, please select the Admin Lab from the drop down.